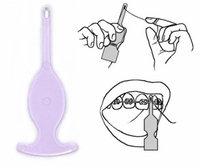 If you want to know where to buy dental floss for braces, look no further! 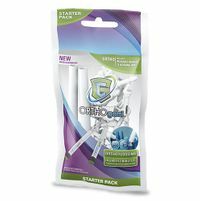 DentaKit.com carries a great selection of braces floss for orthodontics. 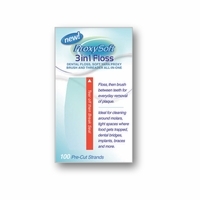 Convenient floss with a built-in stiff end makes flossing easier. No need for plastic threader needles! 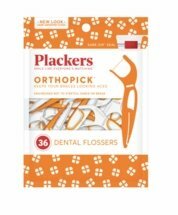 There are a variety of flossing tools available, including a floss pick that gets under the brackets. 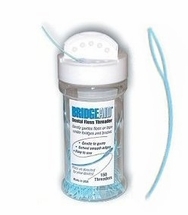 If you need the plastic threader needles, we have BridgeAid in bottles of 150. 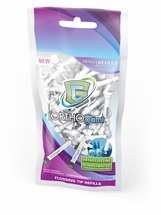 Don't have braces but want flossing convenience? 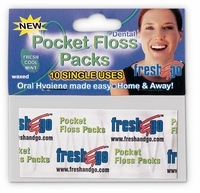 We also carry Floss Singles of several types for people without braces, which are individually wrapped.